We have been working a new project – Last Days of Spring. Its a visual novel centered around a group of high school students in Japan. 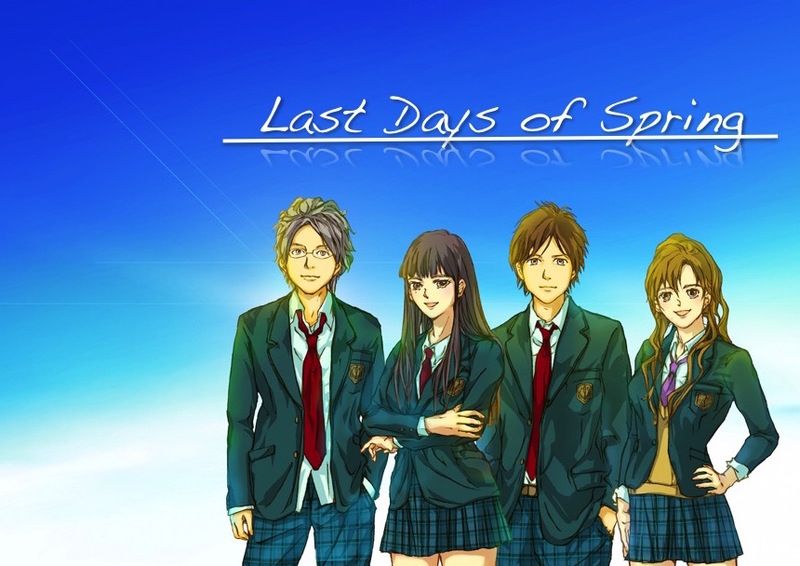 It is their last week of school as they come to terms with questions about love, life and destiny. We are hoping to release the game on IPhone, IPad, Android, Windows, Linux.